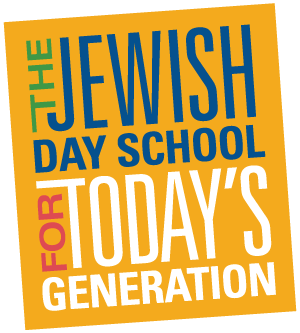 Beginning in Grade 5, students are placed in one of four social houses named for prominent universities in Israel. House activities, led by a staff dean and student captains and banner keepers, facilitate social integration and teamwork across all grade levels. 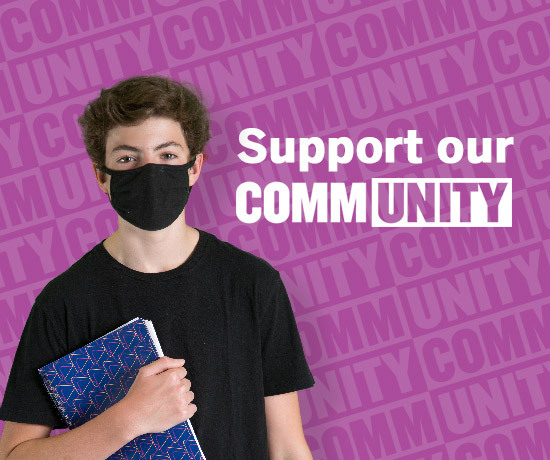 The house system challenges students to work as a team, develop leadership skills, and foster school spirit. 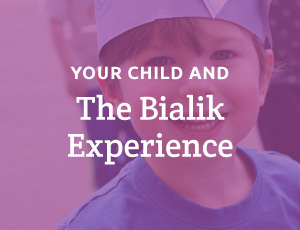 Students acquire a sense of pride and loyalty to their house, reinforcing the sense of family and community so integral to the spirit of Bialik. Participation in various activities (such as scorekeeping, Bible Contest, talent show, Purim dress up, etc.) enables students to earn points for their house. Houses accumulate points at cheer contests, for having the most students wearing House colours at meetings, and for maximum participation in special theme days.